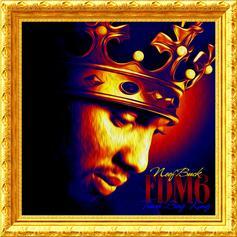 Neef Buck leaks something new off the upcoming "FDM6" tape. 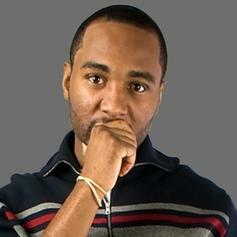 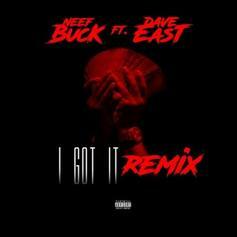 The latest from Neef Buck, featuring Asia Sparks. 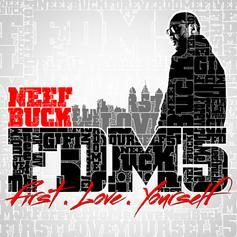 A cut off Neef Buck's latest mixtape "FDM 5: First Love Yourself" mixtape. 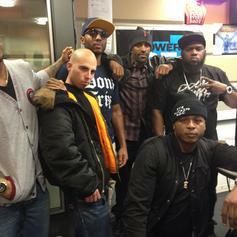 A leak from Freeway's upcoming "Diamond In The Ruff" LP which you can pre-order now.